Holy hell! I’m speechless well not really just sitting here with my mouth open and actually excited. Yeah I know I’m a sick woman but damn this book definitely is one of the best dark books I’ve ever read and I’ve read a ton! “Our love story was a different beast, one filled with insanity, with heartache and misfortune.” My favorite quote from this book but there is soo many it’s hard to choose. This book is dark, intense, gritty and pure insane and I loved every page! 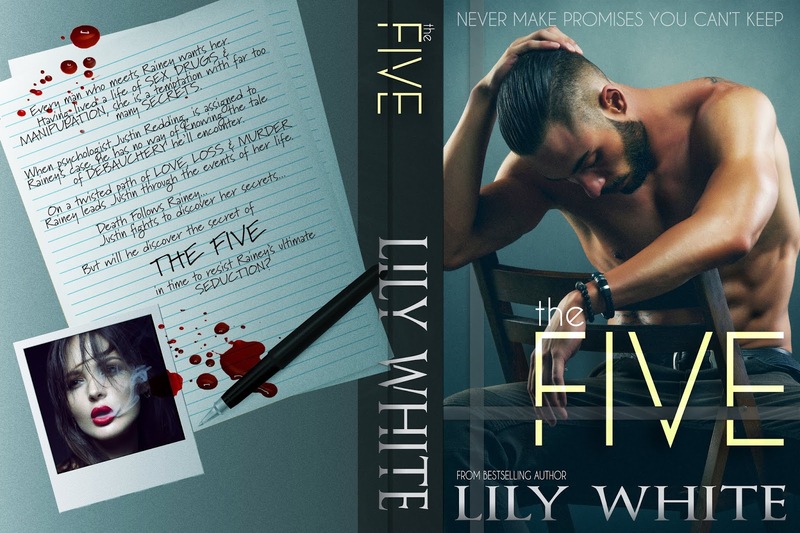 The Five is definitely one book I’ll never forget. Warning if your not into dark don’t read it but if you love dark romance and some sick nasty stuff then I bet you will love it as much as I do! 5/5 stars oh and nope not giving any spoilers. Just enjoy Rainey’s story TOP DARK READ OF 2019!